Christo (Javacheff) and Jeanne-Claude (de Guillebon) are husband and wife and were born on the same day in 1935, he in Bulgaria and she in Morocco. Christo studied art in Sofia and in Prague. Jeanne-Claude studied Latin and philosophy in Tunis. They met in Paris in 1958. 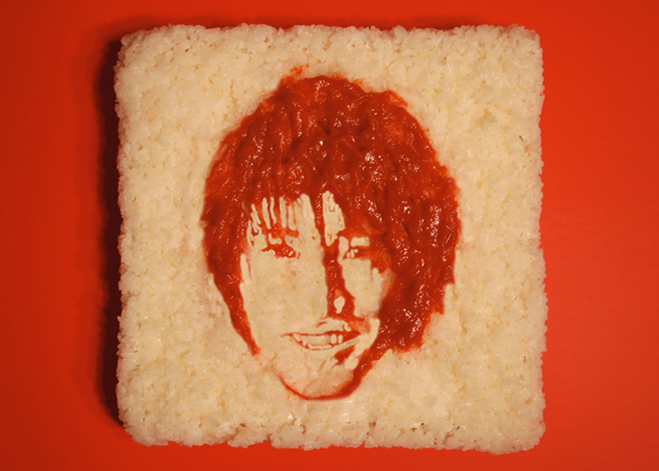 Since that time they have collaborated on an impressive oeuvre of artistic work. The wrapping of the Reichstag in the summer of 1995 once again placed the Christos in the spotlight of the international art world, a center stage position they have held several times before: in 1991 during the installation of The Umbrellas, Japan-U.S.A., 1984-91; in 1985, with The Pont Neuf Wrapped, Paris, 1975-1985; in 1976, with the installation of the Running Fence, Sonoma and Marin Counties, California, 1972-76; and so on back to their first collaborations in 1961 on the docks of the Cologne harbor. 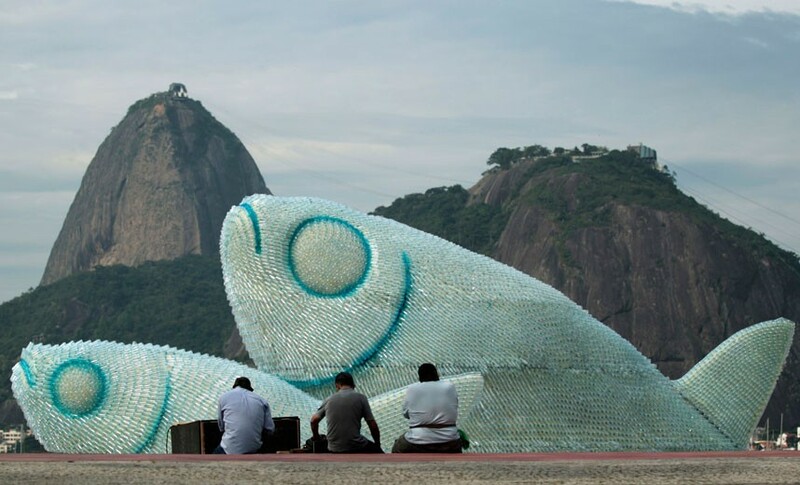 Three beautiful giant fishes are made from discarded plastic bottles in Rio de Janeiro, Brazil. 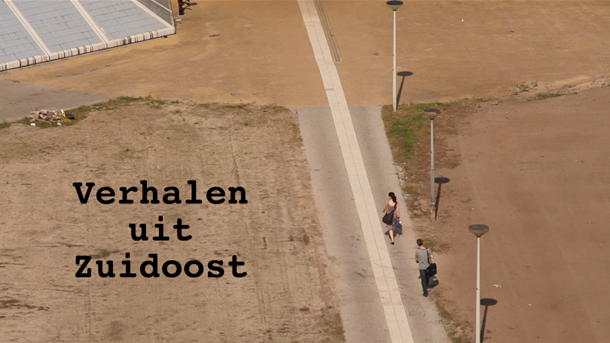 Next to it the slogan ‘recycle your attitude’. 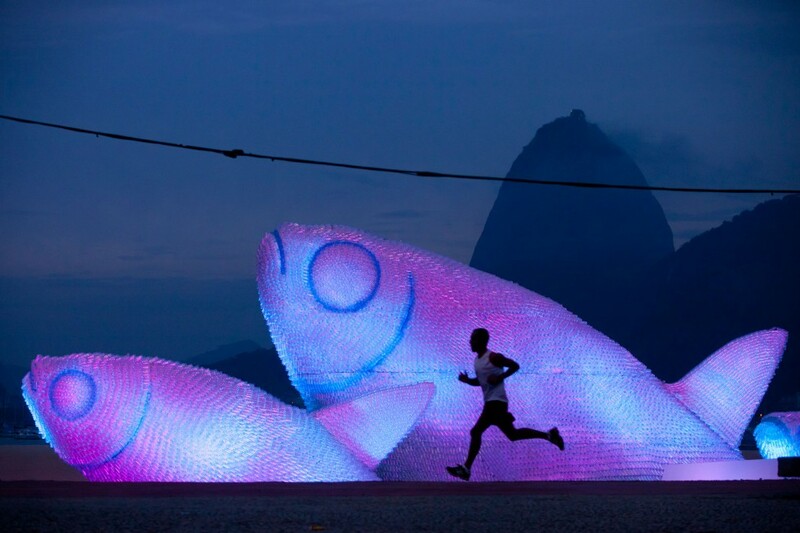 This public art installation was especially made for the Rio+20 Conference, the United Nations Conference on Sustainable Development in june 2012. To raise awareness for a more sustainable world.